Bharat Choudhary is Chief Financial Officer (CFO) and responsible for all of the company’s financial functions including accounting, audit, treasury, corporate finance and investor relations. His career spans more than a decade of varied experience in financial management, business leadership and sales operations. Prior to joining White Sheep, Bharat served as the Vice President of Finance at TerrAscend Corp., Director of Sales Operations and Director of Finance at Novadaq Technologies Inc., and various consulting roles with early stage start ups. During his tenure as a finance professional, Bharat helped to raise over $160M and has assisted in growing a company from $200M in market cap to over $700M when it was ultimately acquired. He has been instrumental in building a sales team of over 200 sales professionals across two different divisions. 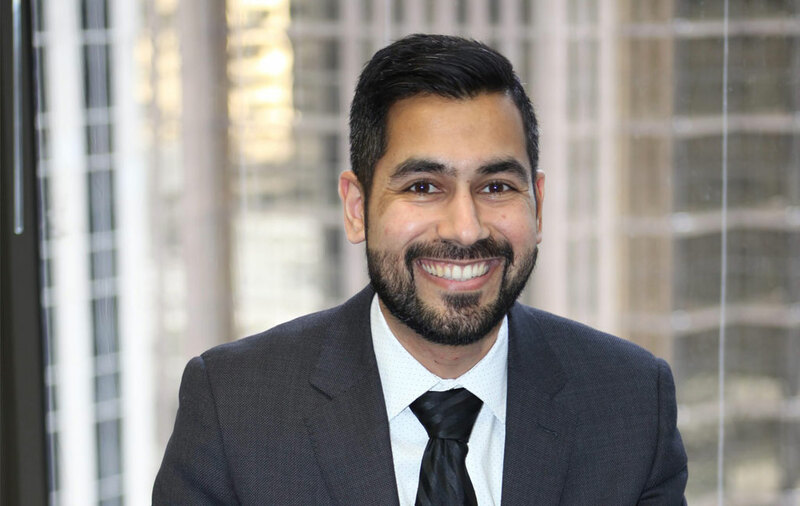 Bharat holds a Bachelors degree in Mathematics from University of Waterloo and he is a CPA, CA from KPMG.